This post is a part of the Bookending Spring 2019 blogger event (created by Fictionally Sam and Book Dragons. The prompt for Saturday 13th April (hosted by Charvi @ Not Just Fiction Reader) was Unorganisation: The Bane of Existence. Or not… which inspired this post. So first things first, you’ll need to actually put down your phone and quit scrolling Twitter or Instagram, right? I have a major problem with distractions, attention-span and procrastination. This app helps so much! You let it know how long you want to be unable to use your other apps for then a little tree or bush starts to grow. If you open anything else on your phone during that time the tree will die. If you reach the end your tree gets planted into a little forest which you can build up over the day, week or month. Grammarly describes itself as “an app that automatically detects potential grammar, spelling, punctuation, word choice, and style mistakes in writing.” It’s basically a very good online spellcheck. There’s a free option and a premium option. can also install a toolbar plug-in that checks what you’re putting into comment boxes on blogs and other online sites. I really like both (although I still need to install the plug-in on my laptop at some point). Buffer lets you schedule your social media posts in advance. There’s a free and a couple of premium versions. The free version lets you link (up to) three accounts for either Twitter, Pinterest, Linkedin, Facebook or (soft of) Instagram. I really like it for Twitter so I can reblog tweets from people I follow while I’m scrolling without flooding my followers feeds. You can schedule posts at a specific time and day, or add them to a queue that posts at regular (changeable) intervals. In the free version you can have up to ten tweets in your queue at a time. This is a great photo editing app for your phone. You can adults all the brightness, contrasts etc, spot editing, change perspectives, add effects etc. It’s a really good app, on a par with a lot of desktop graphics programmes in terms of simple photograph editing. It’s really easy perfect for editing all your Instagram photos and any photographs you want to feature on your blog. This is a really simple one, but really useful if you ever want to quickly make neat collages. Another one that’s a nice Instagram add-on. Do you have any particular apps or devices you use to help organise your blogging or make updating run a little bit smoother? Love these tips! And THANK YOU for spacing out your retweets. 🙂 The times I’ve come onto Twitter in the morning and have to scroll past one person who has retweeted 20 things in the space of five minutes…..
I’m bookmarking all of these links. The Grammarly one looks particularly helpful. Thank you for telling us about all of them. 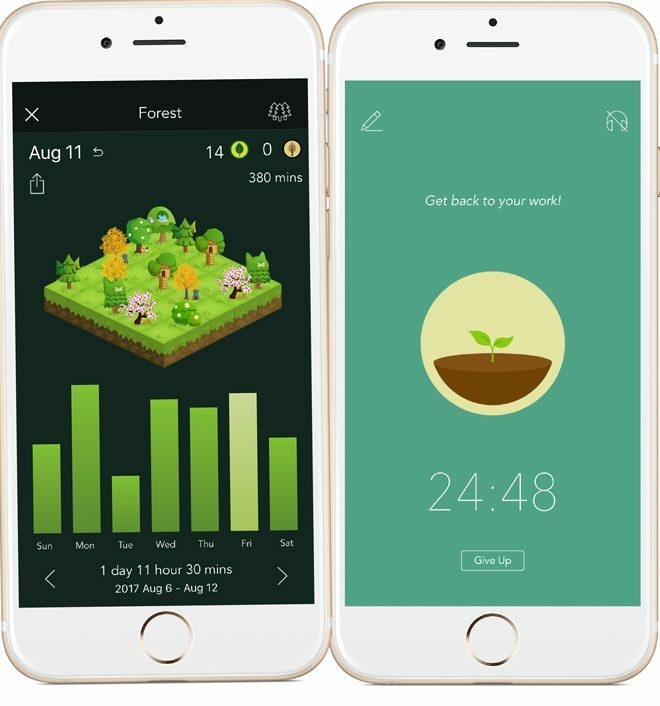 I’ve never heard of Forest before but it looks incredibly cute and as a problematic procrastinator I feel I may need it! Oooo I’ve seen Forest and yeah, it would not work for me it just wouldn’t help me focus. I do use Snapseed though, which I love and I’ve used Buffer not the app but I did briefly use the website then i just switched to Tweetdeck since I’m focusing on twitter. Loved this post Louise!